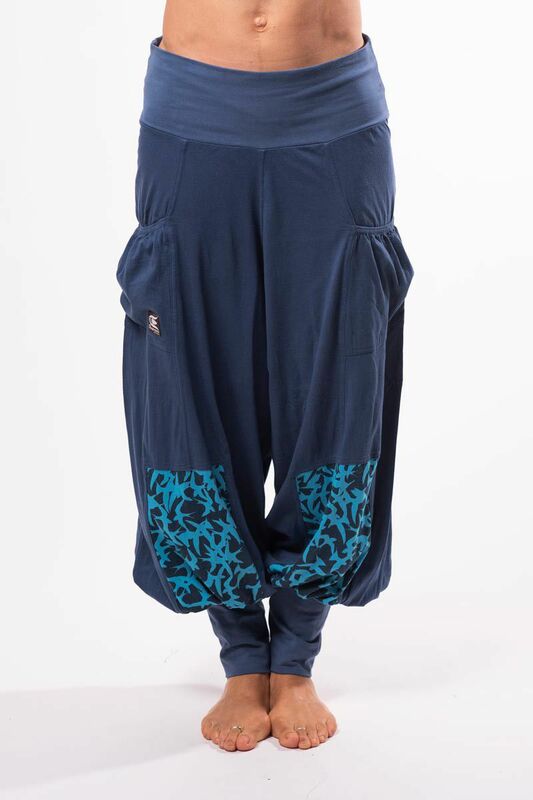 Wide and baggy style pant with print. 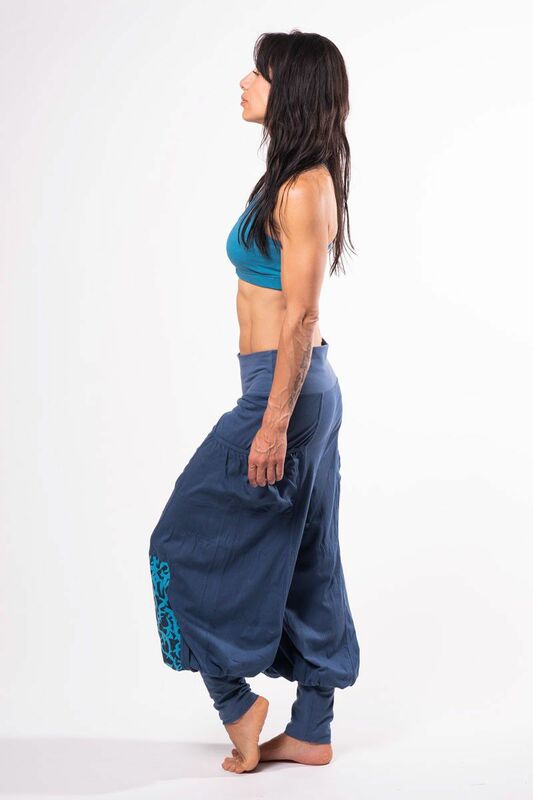 This style has been with us for years and are one of our longtime bestsellers. 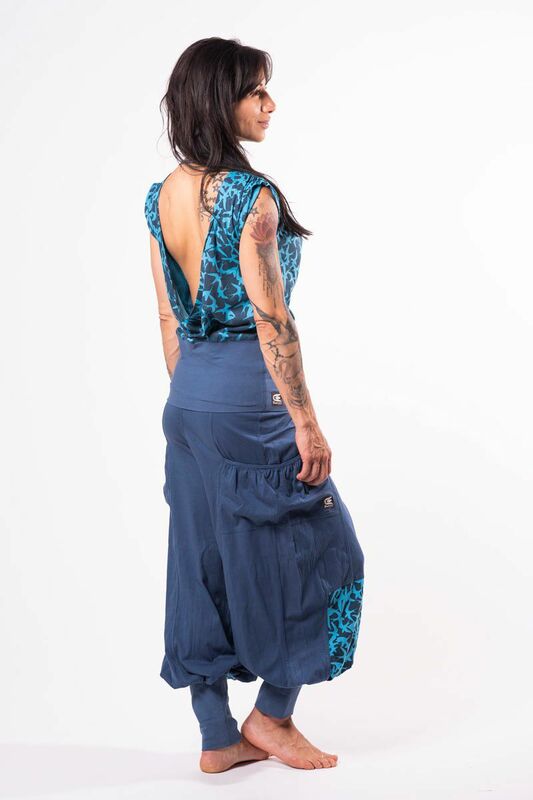 The style is unisex and the sizes are larger than everage womens styles. 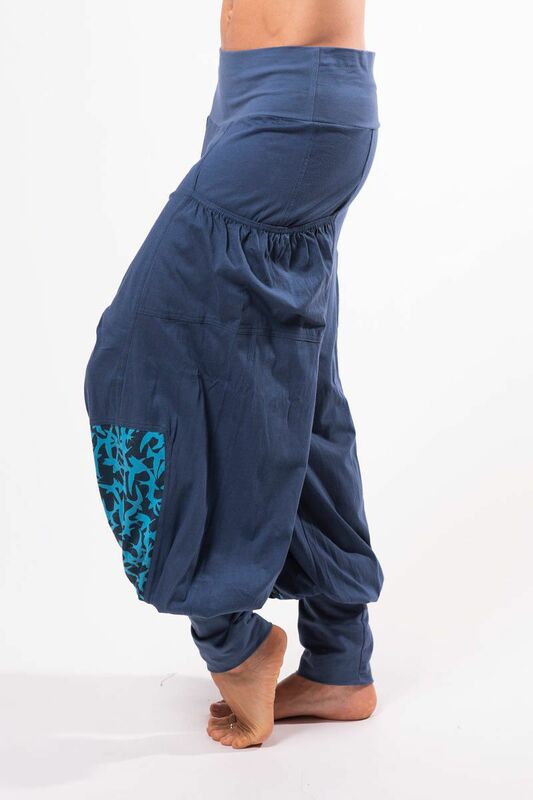 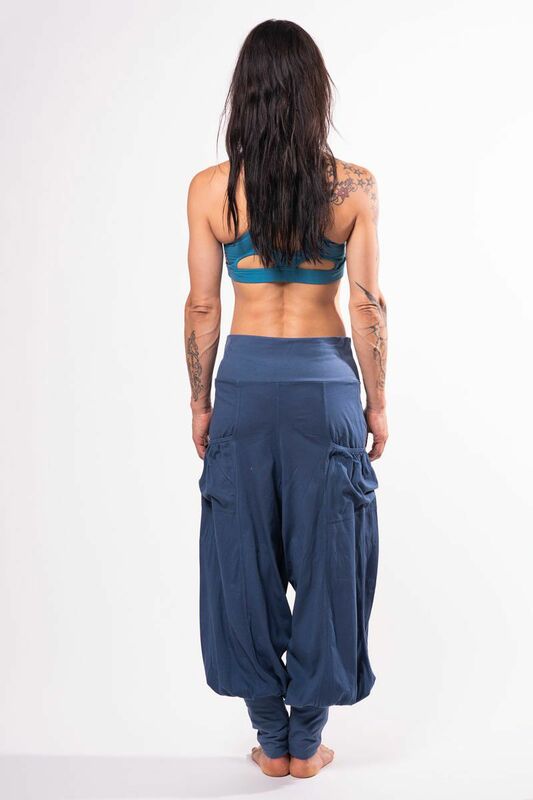 Material is organic cotton and waistband and legband is organic cotton/lycra for that extra comfy feeling.